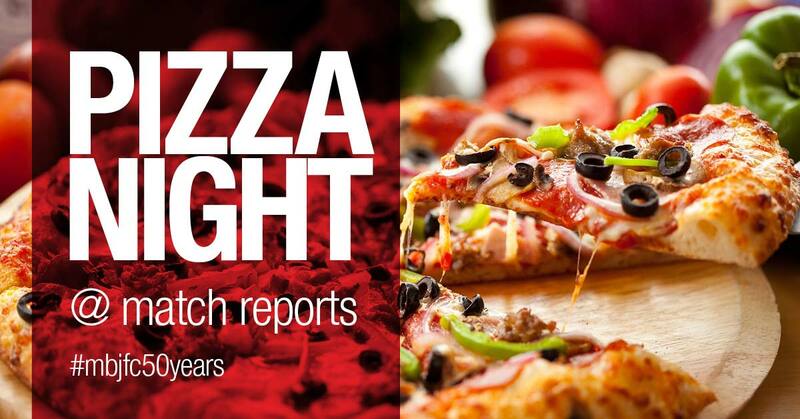 This year, we have decided to bring back our Pizza Nights to be straight after match reports each week. The Pizza Nights are by age group, and each age group is allocated a Sunday night. Please find your relevant age group and lock away the Pizza Night and regular match reports sessions into your family calendar! Closer to your allocated Pizza Night date, your Team Manager will be in touch with you to confirm each player’s attendance and to record any dietary requirements so we can cater accordingly. Fostering junior sport for boys and girls for 50 years.